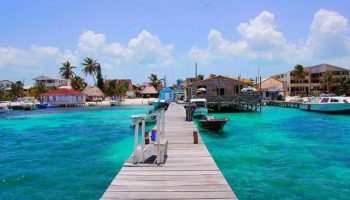 Belize is something of an anomaly – a former British colony in the middle of mostly Spanish-influenced Central America, and a Caribbean country at that, too. Gaining independence in 1961, the country dropped its old name of British Honduras in 1964 and officially became Belize. 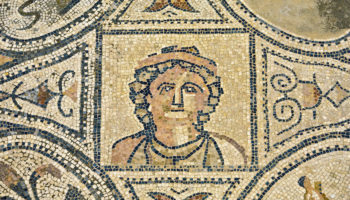 Since then, it has been an ever-growing tourist destination. 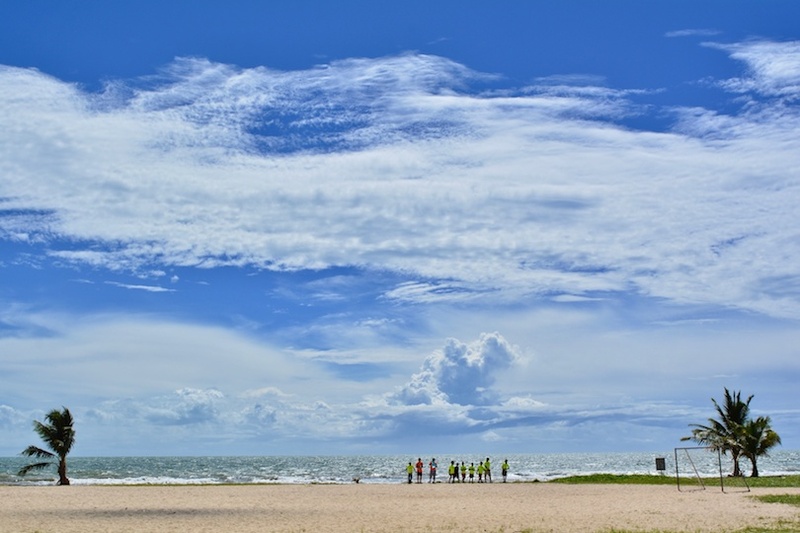 This is mainly down to the fantastic coastline that it boasts, which features many stunning beaches. 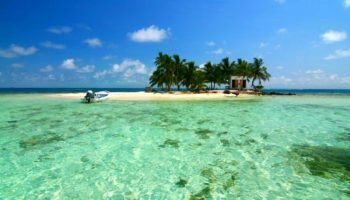 But there’s nothing more stunning in Belize than the incredible Belize Barrier Reef, the second largest in the world after Australia’s Great Barrier Reef. Marine life teems in the vibrant reef, home to sharks, rays, parrotfish and a host of other species. In springtime, it’s possible to spot – and swim with – whale sharks in the waters off Belize. 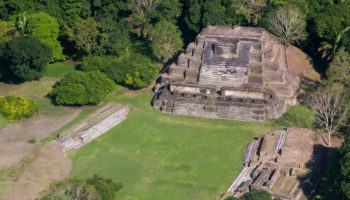 Inland, there are cultural treasures galore: the ruins of Mayan cities and temples dot the country; national parks – featuring cave networks and rainforests – can be trekked through; and the culture of Belize – made up of Europeans, Creoles, Asians and indigenous populations of Garifuna and Mayan – is a treasure in itself. 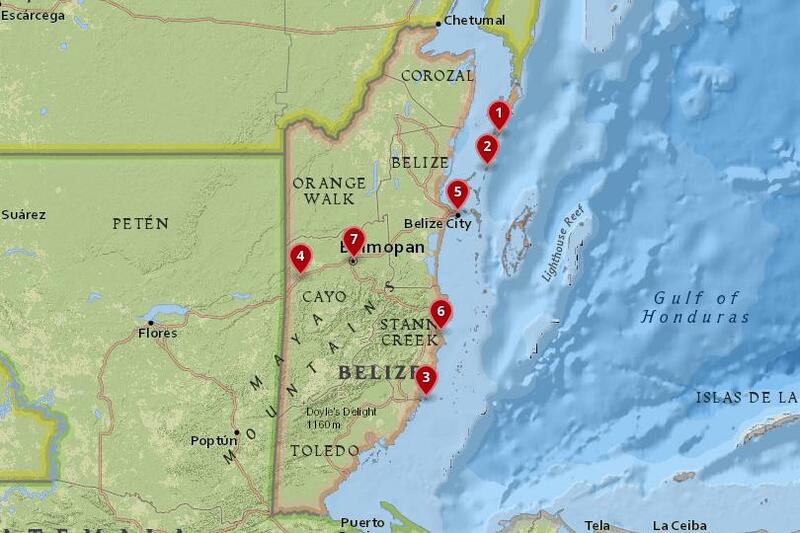 From villages to towns, on tropical islands or in the highlands, there are a number of places to stay in Belize. Basing yourself in any one of them will open up a beautiful and culturally-rich country for you to explore. 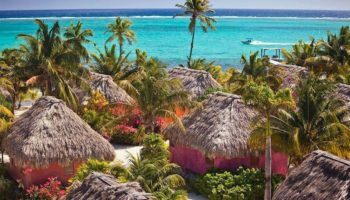 Set on the southern side of Belize’s biggest island – Ambergris Caye – San Pedro is a town with a difference in the former British colony. Most of the inhabitants have their roots in Mexico, having fled to San Pedro over a century ago following conflict in their home country. As a result, the culture and language are distinctly Hispanic. Another claim to fame is that it is the inspiration for the Madonna song, ‘La Isla Bonita’. San Pedro – set on an island – is most famous for its diving and snorkeling spots. For example, there’s Shark Ray Alley, known for its string rays and nurse sharks (hence the name), and the reefs at Hol Chan Marine Reserve. Back in town, you can walk the sandy streets sampling tasty seafood and drinking at beachside bars. 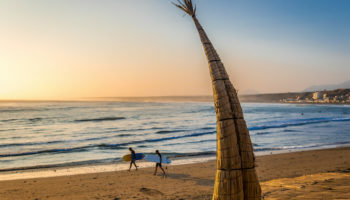 When it comes to accommodation, it’s mainly spread out along the coast with a few inland options, and comes in all forms, from budget to luxury. 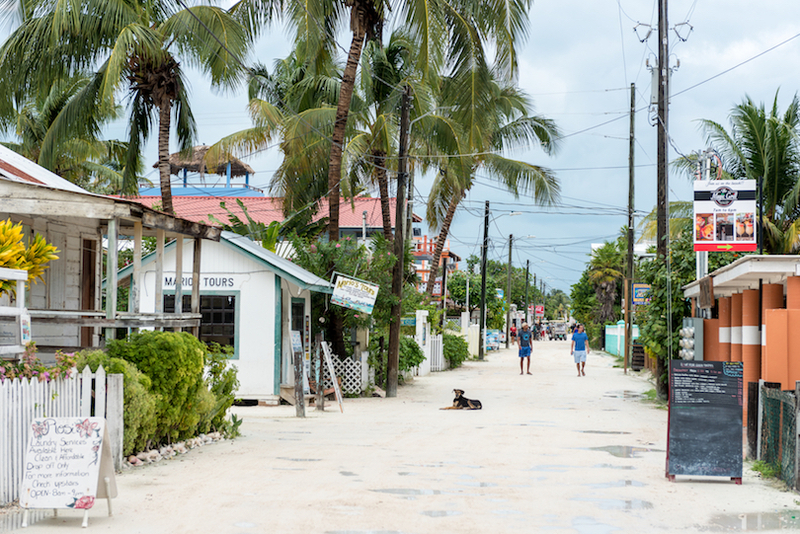 The tiny island of Caye Caulker is something of a dream destination; you can tell that from the number of amenities there are for potential visitors to the island. There are over 50 hotels in a space that’s just five square miles, plus a number of restaurants and bars. 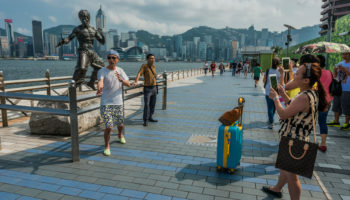 Backpackers and tourists who find their way here are rewarded with not only a slice of paradise, but entertainment and many places to eat and drink, too. Thankfully, many of those hotels are budget to mid-range, meaning visiting this beautiful spot is affordable to almost anybody. The island is split in two by a channel – known locally as ‘the Split.’ The north shore of this channel features a pretty white-sand beach and a good bar. Being situated on the Belize Barrier Reef, this island is rife with opportunities to spot marine life in the shallows with a snorkel. To the north, you can explore mangrove forests, too. 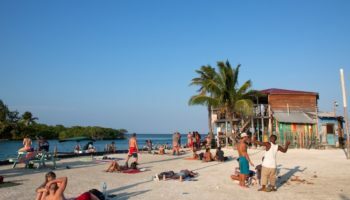 Placencia is located on the southern tip of the Placencia Peninsula, in the Stann Creek District of southeastern Belize. Another dream destination in terms of its paradise credentials, this place is known for its wide palm-lined beaches, excellent marine life, and culture. 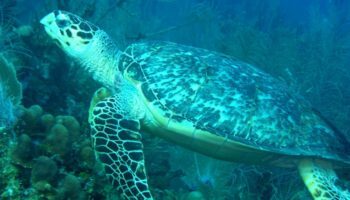 Dive sites abound offshore with a boat ride out to the Belize Barrier Reef. There’s an excellent white sand beach in the form of Maya Beach, which truly is like a slice of tropical heaven. To the north, there are opportunities to see more cultural sights, like traditional drumming and dancing; you can see saltwater crocodiles and even manatees in Placencia lagoon! A low-key fishing village when it’s not being a very popular tourist destination (even Puritans settled here from Nova Scotia in the 17th Century), accommodation in Placencia is, for the most part, plentiful and affordable, with just a few high-end options for those who want to splurge. San Ignacio is the second-largest town of Belize, located in the country’s central western region in the west area of the Cayo District that borders Guatemala. Even though it’s a small town, it packs a huge cultural punch. Nearby are the ancient Mayan ruins of Cahal Pech, which was inexplicably abandoned in the 9th Century AD, and the magnificent ruins of Xunantunich, which was left by its population around 750 AD. Both – and many more archaeological sites besides – are fascinating spots to wander around, marveling at the millennia-old architecture. Other than that, hiking, caving, and other nature-based activities are popular in this area. 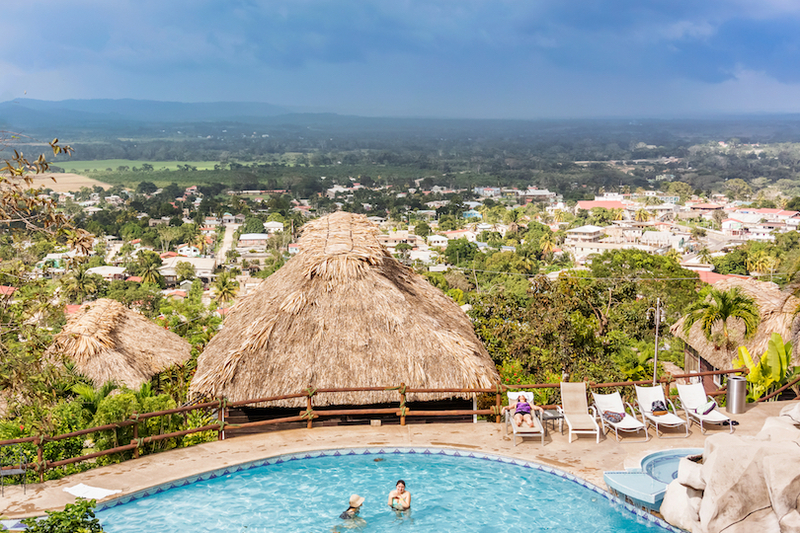 Back in town, San Ignacio has a lively local atmosphere, and the town’s main thoroughfare – Burns Avenue – is a good place to start an exploration of the surrounding streets with its bars and restaurants. Hotels are affordably budget and mid-range in town, with some more secluded, retreat style 4 and 5-star hotels out of town. Formerly the capital of Belize back when the country was known as British Honduras, Belize City is the nation’s largest city. As such, it’s a buzzing place to base yourself on a trip to Belize. There are numerous relics of its colonial past. These include the former government house (now the House of Culture Museum), the Museum of Belize – housed in a former prison, the brick-built St. John’s Cathedral, and the Swing Bridge – the oldest of its kind in Central America and one of the few manually operated ones still in use around the world. 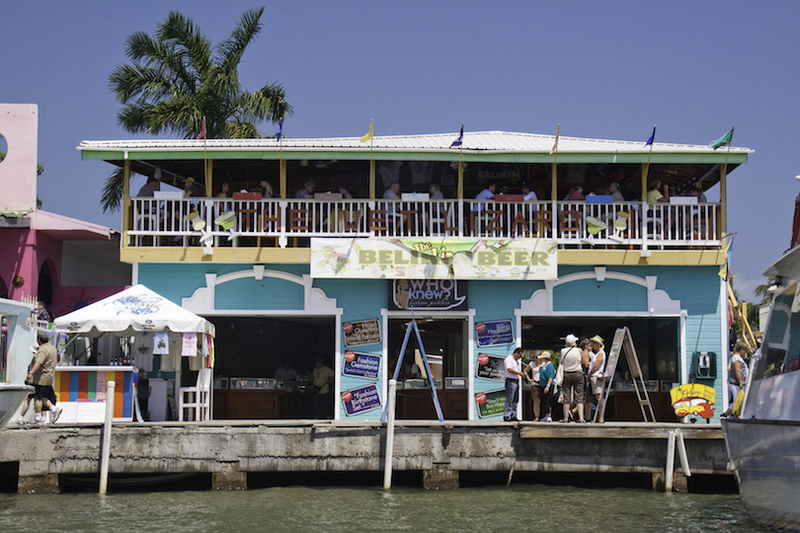 Other than its architecture and history, modern day Belize City is marked by its lively yet laid-back Caribbean culture. But being a large city, it is known also for its poverty and crime. 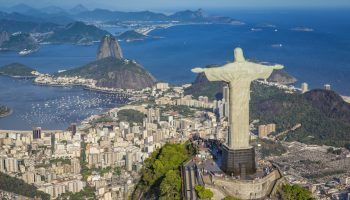 Not being a major destination, there are surprisingly few hotels in town, mostly mid-range in price and located in the eastern end of the city, near the coast. 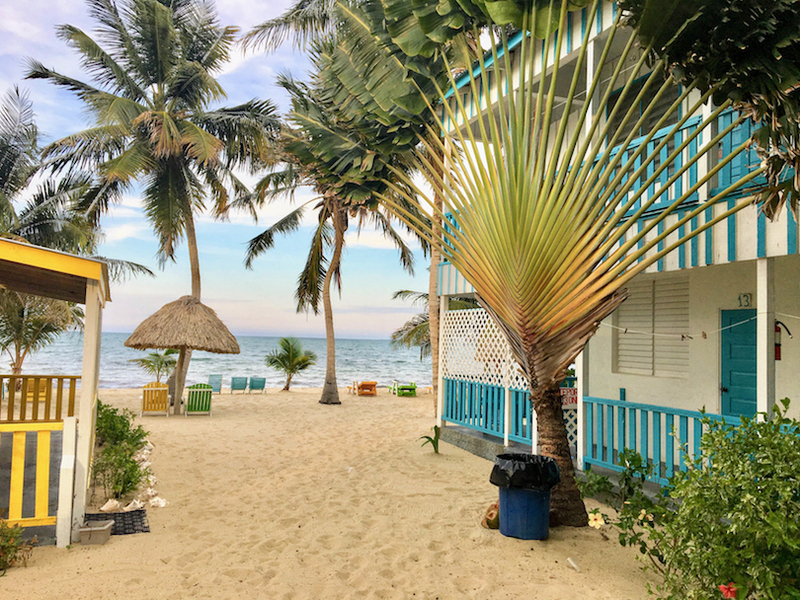 Recently voted ‘The Friendliest Village in Belize’ by a Belizean magazine, Hopkins is considered to be the center of the country’s Garifuna population – an Amerindian people who make up a small portion of Belize’s ethnic landscape. Making up a long sliver of land on the coast in the Stann Creek District, Hopkins is a blissful beach destination with an interesting cultural side to match. The village hosts its own Hopkins Day each year, as well as a Garifuna Independence Day, featuring drumming and dancing that goes on well into the night! The Belize Barrier Reef is just 30 minutes away by boat from Hopkins, and offers a chance to swim with an array of marine life (including sharks! ), whilst adventuring in the Maya Mountains around 20 minutes inland is great for outdoors enthusiasts – you’ll even stumble across the ruins of Mayan civilization in this area, too. Or you can just chill on the beach, go stand-up paddle-boarding, and take things easy. Hotels in Hopkins are surprisingly numerous and mainly budget to mid-range in price. Belmopan was founded in 1970 after Hurricane Hattie devastated Belize City, forcing the government of British Honduras (at the time) to come up with a new site for the country’s capital. 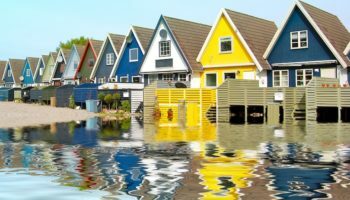 The name of the city is a mix of two words: Bel(ize) and Mopan, a nearby and major river in the country. Mostly centered around a ring road, the focal point of the capital is at the striking National Assembly Building, uniquely modeled on a Mayan temple. 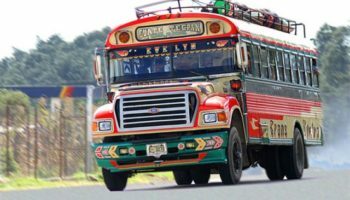 Located almost in the dead center of Belize, in the country’s Cayo District, Belmopan is not known for its culture – like many ‘new capitals’ around the world. However, it’s got a lively market, plus let’s not forget, it’s a major transport hub and a good place to base yourself for nearby national parks. There aren’t many hotels in town, but these are mostly affordable options.